Well, this is it. The big shebang! This year Zondervan takes the honor of being our final grand finale giveaway, thanks largely in part to the fact they they were the ones that released the Theologian Trading Cards, developed by our very own Norman Jeune III. 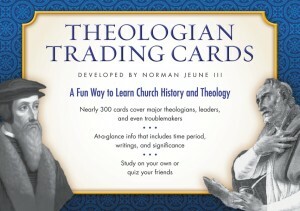 And yes, this week we're giving away a set of Theologian Trading Cards. I would be a great education tools to have that Trading Cards. I am such a nerd.... I want a set of those cards badly. I will love and use them :) That is all. I saw those Theologian Cards and came close to buying a few sets as gifts for some of our church staff. In handing them out to my congregation, they would be a good new year's encouragement get to know/study some of the greatest minds and their teachings. I'd use them to review theologians I know, and learn about theologians I am not familiar with! A fun educational tool. I'd use them for education and for fun. Also, I think I technically won a giveaway last year but any messages I got were sent to spam folder... including on facebook. I didn't even know facebook has a spam folder. I don't think I deserve anything from that... I just think that it's funny that I found out I won a year too late. 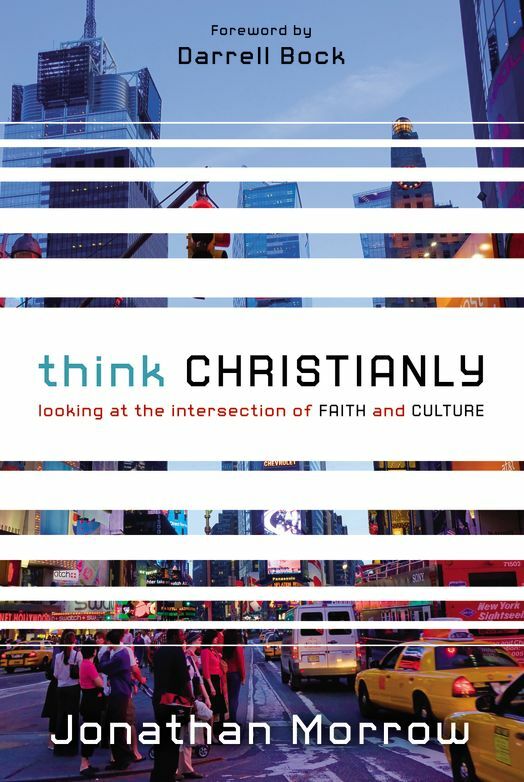 Aside from the fact that it would be just plain FUN to win the trading cards, at least partly because I rarely win anything, I'd love to win them because having them would be an easy and fun way to learn church history. So I can be the geekiest chaplain after my next deployment.